Last year, PJ’s Coffee surpassed 100 storefronts, and the brand looks to continue suit by opening another 30 locations by the end of this year. 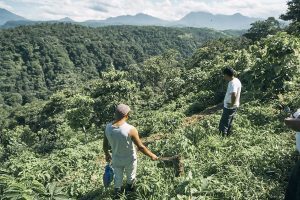 It will also continue its initiative to further expand its locations nationwide through franchise development. 2018 resulted in 17 new store openings, one of which launched PJ’s Coffee’s presence in Maryland and now the coffee store is looking to expand further in the state, and explore developments in Texas and Florida. Internationally, PJ’s continued to expand its footprint in both the Vietnam and Kuwait markets. Named one of Franchise Business Review’s Top 200 franchises of 2019, PJ’s coffee continues to drive business with its proven system that leads to year-over-year sales growth. In 2018 alone, franchisee sales grew by 66% a number that is projected to continue to rise. 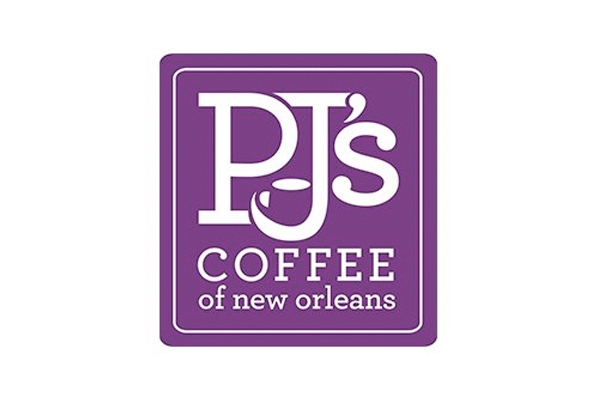 PJ’s Coffee of New Orleans was founded in 1978 by Phyllis Jordan. The coffeehouse was acquired by Ballard Brands in 2008 which was spearheaded by brothers Paul, Scott and Steve Ballard. 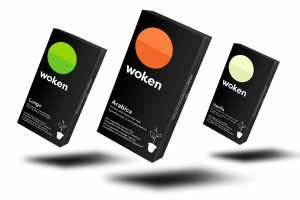 The New Orleans-based coffeehouse demonstrates that better beans, superior roasting techniques, and pure passion for the art of coffee-making matter. 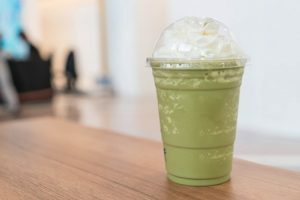 The brand serves a wide variety of hot, iced and frozen coffee beverages using only the top one percent of Arabica beans, as well as organic tea and fresh breakfast pastries. As the company approaches its 40th year as an established brand, it continues to remain an authentic coffeehouse with a New Orleans spirit.